Look at me using trendy terms like chillaxing..........I hate the word but it seemed appropriate lol. What do you wear on those days when you really don't want to doll up but still need to look decent so as not to scare the postman or anyone that has the nerve to pop in unannounced ? Oh no she didn't ! 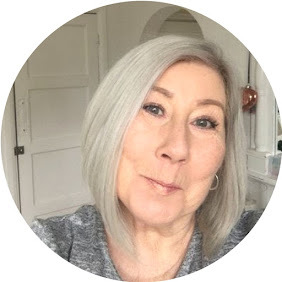 Jammies or nightie may seem to be a really attractive thought, and yes I have been known to hide at home spending a day in nightwear ( shame on me lol ) but seriously haven't we all ? but a matching velour tracksuit really is probably best suited to ???????? bear with me I'm thinking, oh that's right NO ONE. 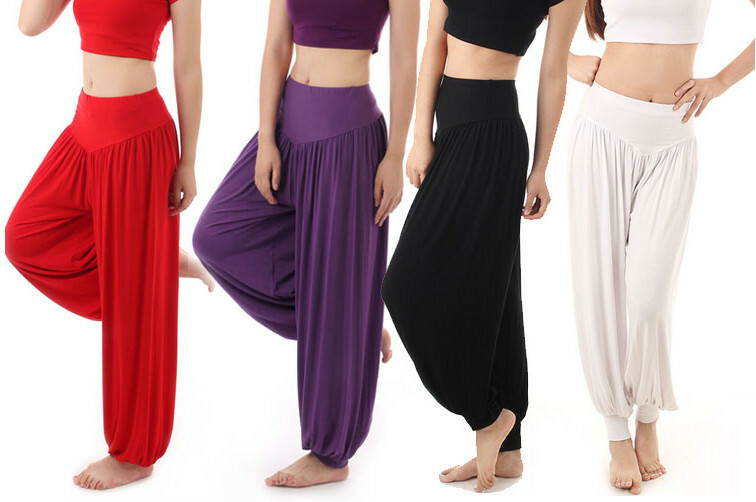 Nothing wrong with yoga pants, stylish joggers or harem pants these are great for feeling like you are still in nightwear but still look "dressed" at least you can pop out for milk without the neighbours giggling.